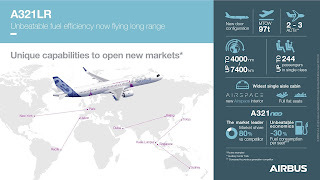 In a significant step forward, Airbus has received regulatory approval for “Long Range” (LR) operations of the A321LR this week, despite its launch customer Primera Air going bust. 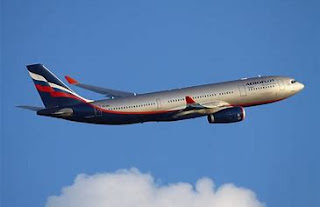 The aircraft makers got joint EASA and FAA approval of the aircraft to operate with up to three underfloor Additional Centre Tanks (ACTs), including for ETOPS operation. 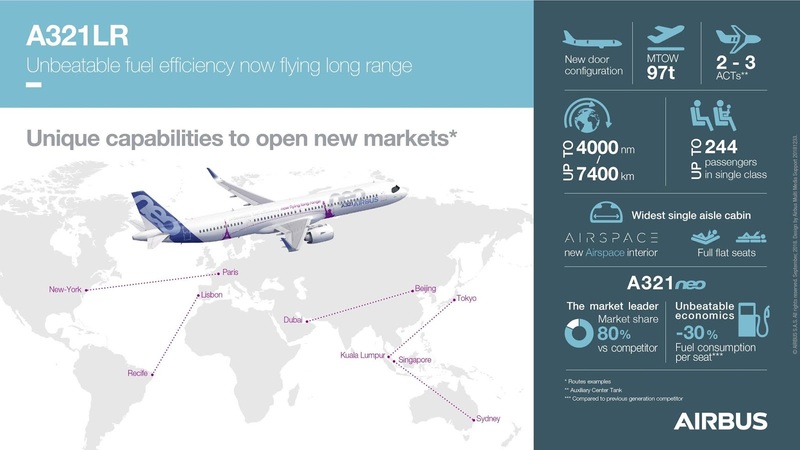 This latest milestone is one of various A321neo capability options which when combined, allow the A321LR version to fly up to 4,000nm with 206 passengers with extra fuel stored in three ACTs, including on ETOPS routes. Moreover, the ETOPS authorisation enables up to 180 minutes single-engine diversion time, which is sufficient for performing any transatlantic route. 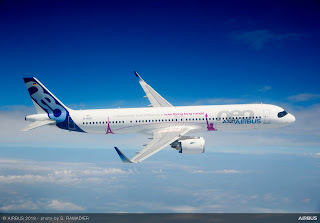 The A321LR’s certification includes: (a) approval of the “major change” to install up to three optional ACTs in the A321neo – with their associated new fuel management systems and lower-fuselage structural reinforcements; and (b) the approval of the A321neo’s “Airbus Cabin Flex” (ACF) option which incorporates a modified fuselage structure with new door arrangements together with a higher Maximum Take-Off Weight (MTOW) capability of up to 97 metric tonnes. It should be noted that only A321neos which have the new ACF structure can offer the 97t MTOW and the ability to install three ACTs. Previously, the A321 Family could accommodate up to two ACTs. While the ACF configuration will become standard for all new delivered A321neos from around 2020, the 97t MTOW capability and the ability to carry up to three ACTs will be options. For the ACTs, customers would specify prior to aircraft manufacture whether the aircraft is to be equipped with an expanded fuel management system as well as the necessary structural reinforcements to secure the underfloor ACTs. The ability to add or remove ACTs, combined with the Airbus Cabin Flex, the 97t MTOW capability and the EASA/FAA approval to use the ACTs with ETOPS, together confer unprecedented airline flexibility for cabin layouts, seating density, cargo payload, fuel-capacity and mission routing.